Driver violated bylaw, which states that "all licensees must comply with all applicable federal and provincial law and regulations and municipal by laws"
The Uber driver who reportedly refused to give a visually impaired Ontario woman a ride because of her guide dog last week has been charged with a bylaw offence. Shelby Travers said that the city issued the driver to be summoned in court, according to CTV News. The law punishes service providers that don’t accommodate anyone with disabilities. Travers recalled the experience, saying that the driver drove off after he said he doesn’t take dogs, with her trying to explain that she needs her guide dog. “As I was saying ‘I’m blind, she’s my guide dog,’ he drove away with me still holding onto the car,” said Travers to CTV Ottawa. 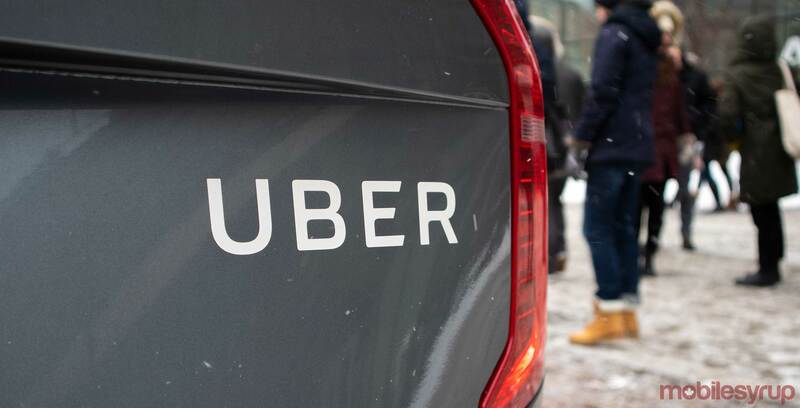 An Uber Canada spokesperson told MobileSyrup by email that “driver-partners who use the Uber app agree to accommodate riders with service animals and comply with all accessibility laws.” The company said it was upset with the incident.